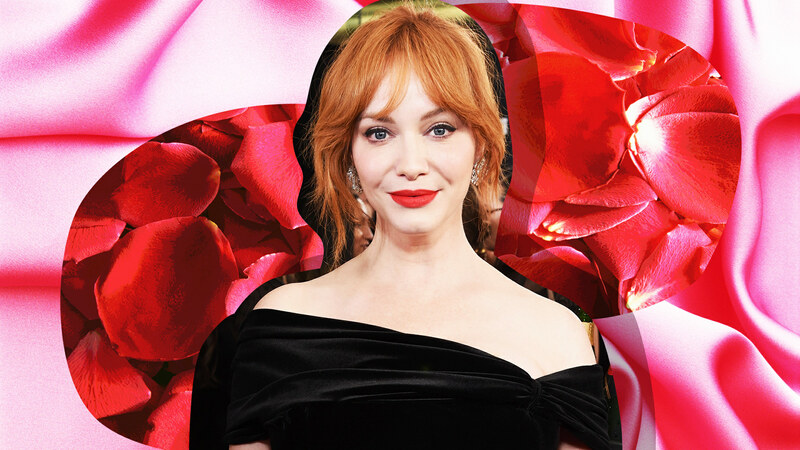 If anyone has been working as hard as Christina Hendricks has since Mad Men ended in 2015, we’ll need to see the receipts to believe it. She’s popped up in the highly aestheticized arthouse thriller Neon Demon, the hard-boiled detective drama Tin Star on Amazon and the lewd and ludicrously funny Bad Santa 2. Hendricks has been the very definition of a workaholic (in the best way possible! ), and we only grow more intrigued with every successive project at the directions she’s choosing to go in. 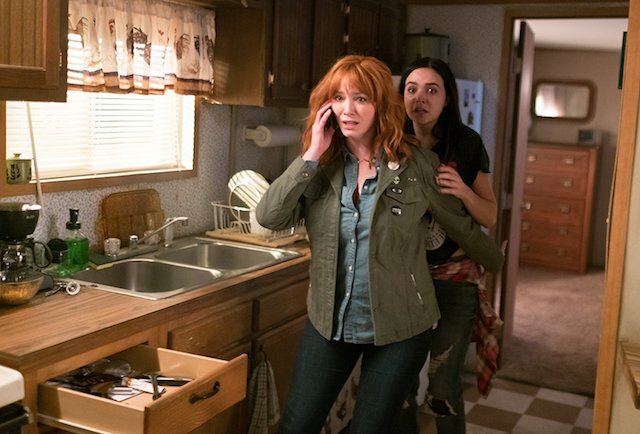 Take, for instance, the two roles that will define the beginning of her 2018: Cindy, the matriarch of the family that becomes the titular prey in The Strangers: Prey at Night, and Beth, the put-upon housewife who, through a series of unfortunate events, teams up with her sister and best friend to go on a crime spree so she can pay off a mountain of debt her skeevy husband racked up in Good Girls. If anyone’s year is off to an exciting start, it’s Hendricks’. Speaking of mountains, that’s exactly where Hendricks was shortly before she sat down to chat with SheKnows about her work on Prey at Night and Good Girls and tell us what direction she’d like her career to go in next. Right out of the gate, things started off on a high note when we asked Hendricks how she was doing and she replied, “Good! I just shot a scene up on a mountain in the Rockies in Canada, and now I’m in my warm house.” Call it a hunch, but all signs pointed to this chat being a fun one. Hendricks makes it sound like bringing Prey at Night to life was a fun challenge to take on. The film begins as a normal family drama would —”When we first start out, it’s just really well-written scenes with the family. They’re very real moments,” she said — but adds tension and horror as Cindy and her family get put through the wringer. That said, filming wasn’t always easy, nor did it stick to those dramatic moments. 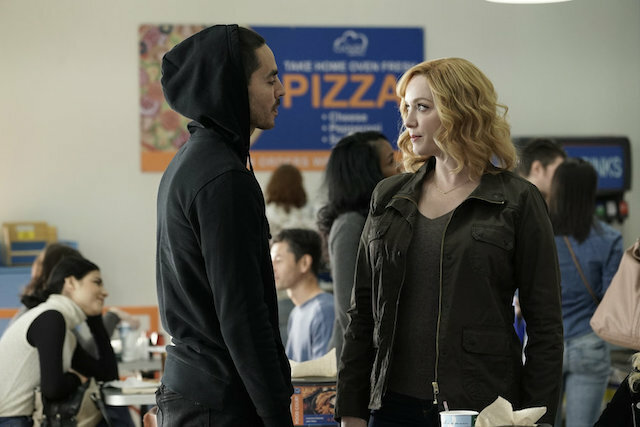 Her role on Good Girls, on the other hand, is a chance for Hendricks to showcase her tough-guy side. The show features a trio of badass women — played by Hendricks, Mae Whitman and Retta — who have to combat various socioeconomic struggles and the threatening men who make their lives exponentially more difficult. Both themes are eerily prescient, considering filming was completed in 2017, before #MeToo and Time’s Up were things. This is a yet another role where Hendricks gets to change the pace. She’s a housewife with an edge, engaging in criminal activity for honorable reasons, like Robin Hood or, say, Walter White circa Breaking Bad‘s first season. As for what’s next? Well, your guess is as good as ours. One look at Hendricks’ résumé and you’ll know right away that she’s never going to choose the safe, boring or expected option. In fact, it sounds like she’s game to tackle any kind of project that tickles her fancy, if and when it comes her way. Truth be told, we wouldn’t mind seeing her in anything and everything. Here’s hoping that Hendricks can make each and every one of these project dreams happen, because we’ll be first in line to buy a ticket or stream it when it comes to fruition.